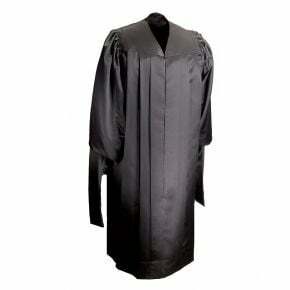 Our deluxe black cap has a muted satin polyester finish so it's not as glossy as our shiny gowns but not matte either. 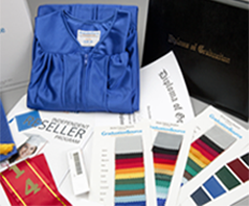 These higher quality caps are ideal for students wearing any of our deluxe or economy college gowns. These are considered adult caps so they can be used for any student beyond the primary school level. These caps are a perfect option for bachelors and masters graduates. Another good reason to order our deluxe caps would be to celebrate a group who completed a program where full graduation garb may be too excessive. The cap features a full sized 9x9 mortarboard top with a rigid insert and a form fitting elastic band that fits most head sizes. It also includes a raised button which holds a tassel securely. Tassel is not included with this deluxe black cap. Our deluxe caps look great in pictures and should not be affected by flash photography! What is the difference between this Deluxe Cap and your other mortarboard caps? The deluxe cap is neither shiny or matte. It does have a satin finish with a slight luster but does not have a definitive sheen like our shiny caps. This polyester material is right in the middle of the two finishes. 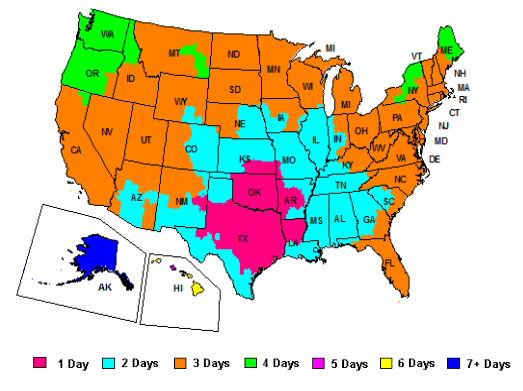 What size caps do you offer? Fortunately for you, our caps are one size fits most. In the back center part of the cap, there is a form-fitting elastic band which should fit snugly on your head. What are the measurements of your caps? 9" (23CM) by 9” inches (23CM). What material is the cap made of? Our caps are made of the same material as our gowns, 100% Woven or Knitted Polyester (depending on the finish). 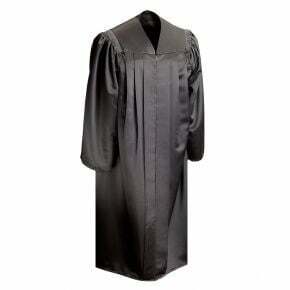 The mortarboard consists of a 3MM cardboard base for support wrapped with polyester fabric. What if my head is too big for the adult cap? You can cut a small slit in the back of the cap (or stretch out the elastic seem) and use a Bobbie pin to attach to your hair. Another trick would be to use double-sided tape if there isn’t any or enough hair to attach to.